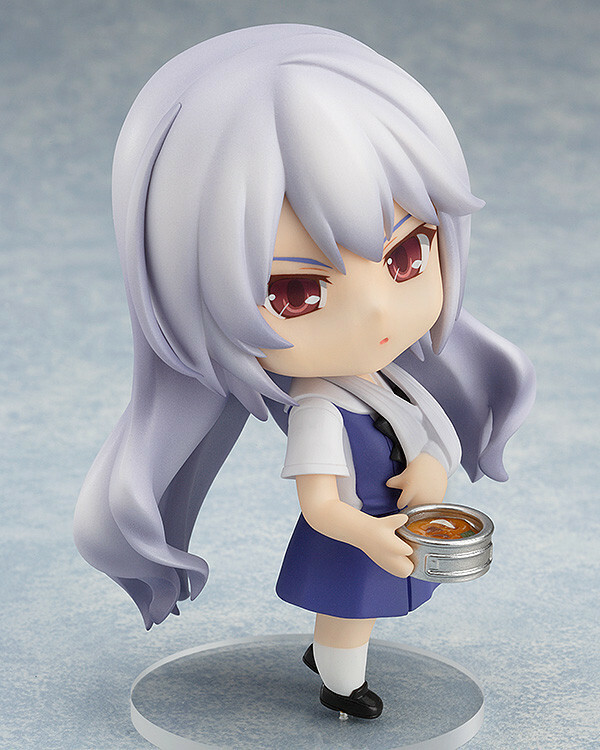 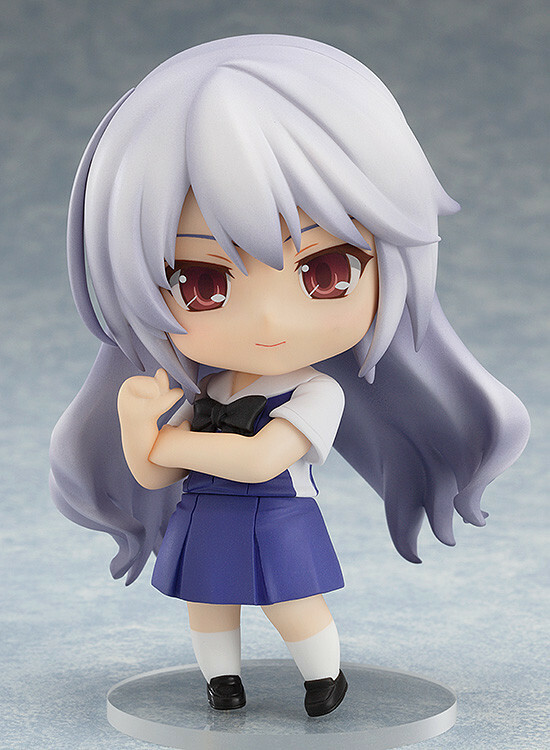 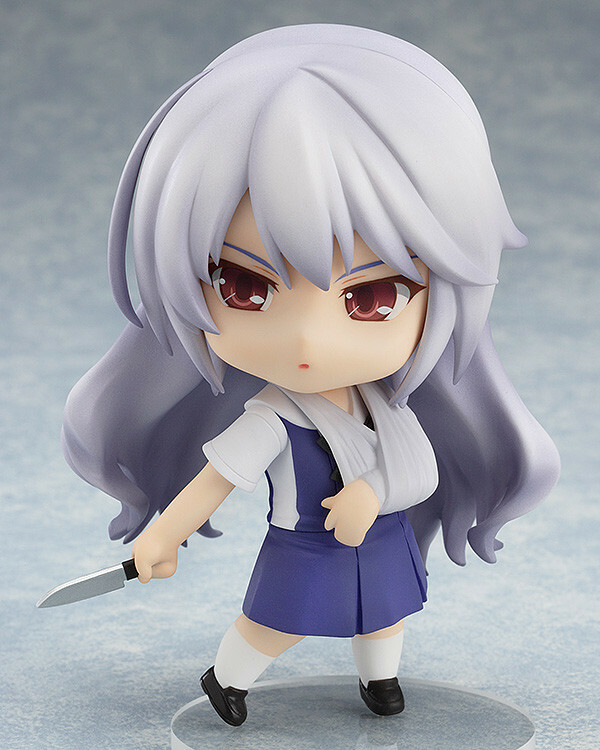 "We will definitely meet again, one day..."
From the popular anime series 'The Fruit of Grisaia' comes a Nendoroid of the reliable, talented elder sister of the main character - Kazuki Kazami! 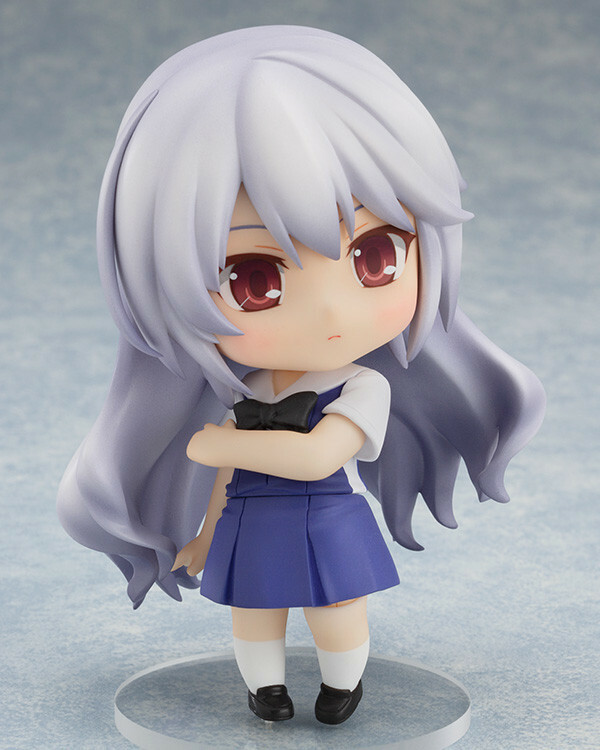 She comes with three expressions based on the original illustrations from the game - this includes her standard calm and composed smile, a more serious glaring expression as well as an embarrassed expression with rosy cheeks. 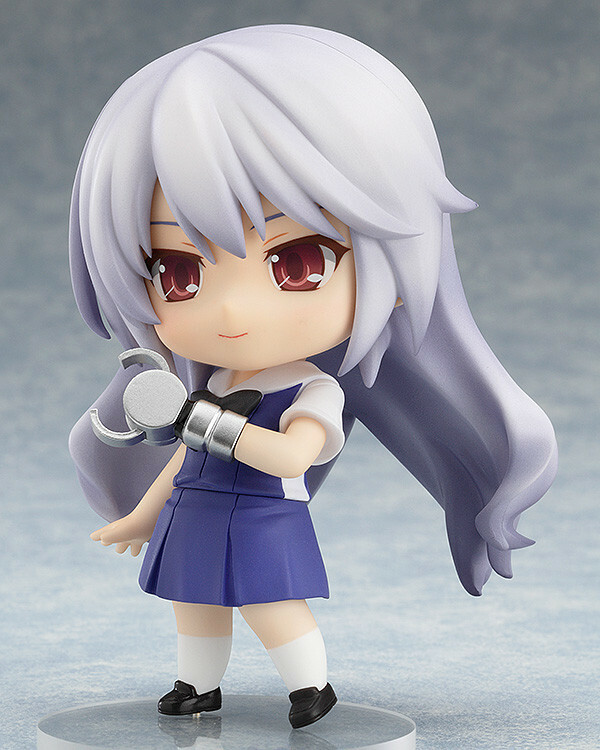 Preorders will be open from 18th June 2015 (Thu) from 12:00JST until 15th July 2015 (Wed) at 21:00JST.